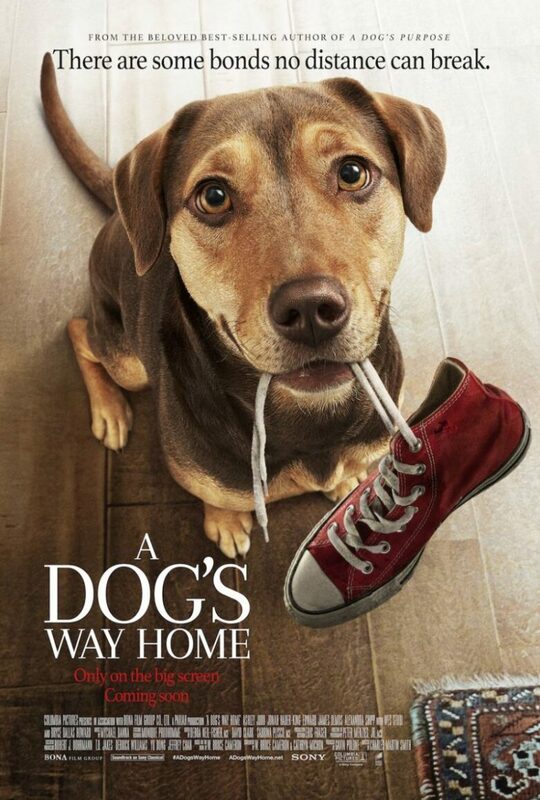 This is the description of the synopsis of the family drama, A Dog`s Way Home. The release date is set for the beginning of the year, January 11, 2019. Columbia Pictures released a beautiful and inspiring trailer, which was directed by Charles Martin Smith, an American actor, and filmmaker. He is also director of the films Fifty/Fifty, Air Bud, The Snow Walker, Stone of Destiny, Dolphin Tale, and Dolphin Tale 2. 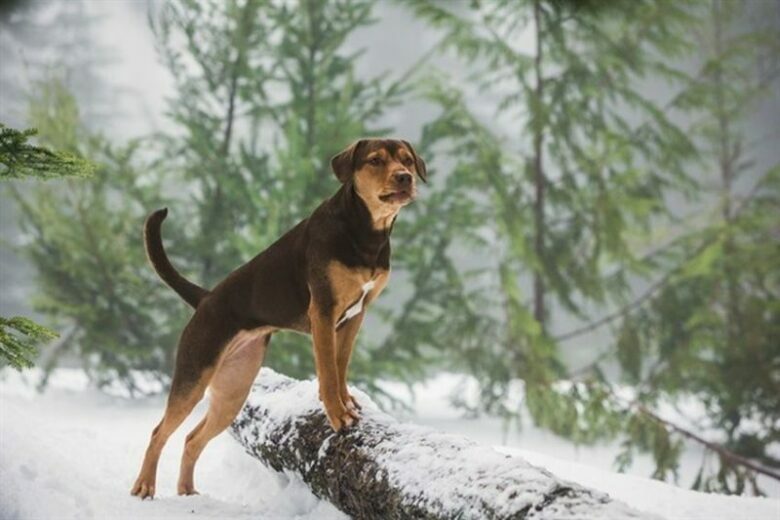 The screenwriters of this stunning dog adventure are W. Bruce Cameron and Cathryn Michon, and the screenplay is based on the book written also by the W. Bruce Cameron. 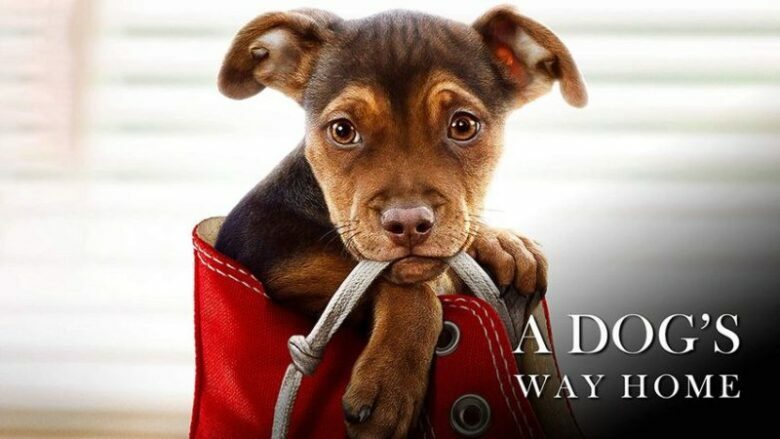 This is the adaptation of the best-seller book by W. Bruce Cameron. In the center of the movie is Lucas, an aspiring medical student, and VA hospital volunteer and Bella, his beautiful and smart dog. Bella has a unique spirit and will bring hope and faith to all viewers. Bella will go on an epic 400-mile journey in order to find her way back to her owner. Jonah Hauer-King plays Luke, and the Bryce Dallas Howard gave the voice of Bella. Next to Jonah and Bryce in the movie, we will be watching Ashley Judd, Alexandra Shipp, Edward James Olmos, and Wes Studi. 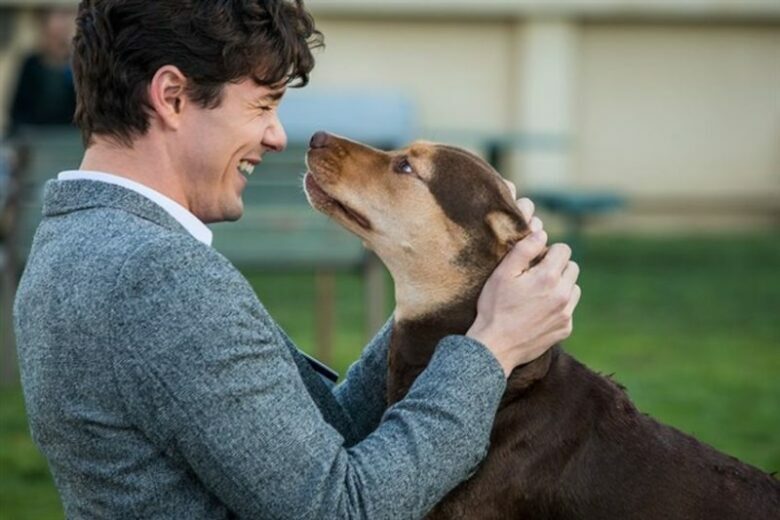 This will not be one more animal cheesy dog movie because animators did not move dog`s lips and we will hear Bryce`s voice like the voice in dog`s mind.